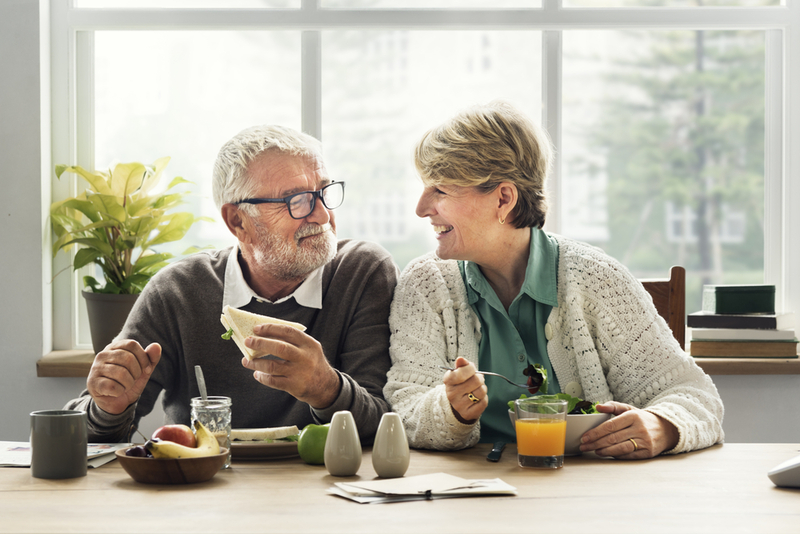 We recently announced great news about our 2019 Medicare Advantage (MA) plans! Rates will be lowered for these plans on average 30 percent! But that’s not all! Customers in these plans will have no cost gym memberships and coverage for hearing exams and aids. 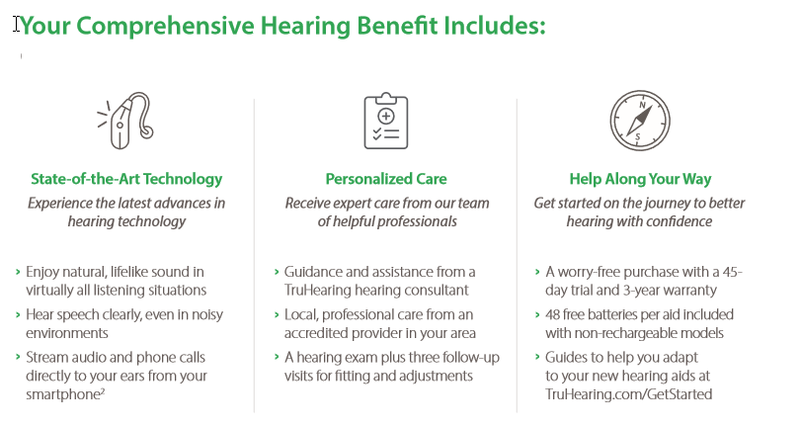 Our Medicare Advantage members will be hearing just fine thanks to our comprehensive hearing benefit available through True Hearing Select. Plans with coverage statewide, across the country or around the world. Find the right Medicare Plan that’s right for you www.bluecrossnc.com/Medicare.